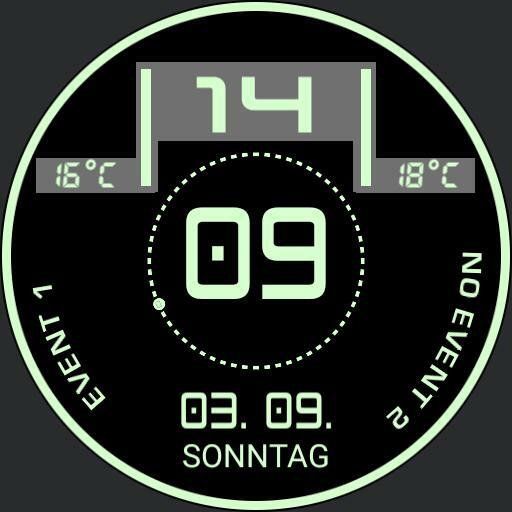 Second Screen for stopwatch, steps and heartbeat. Update 30.08. Changed Script for Event. Tap date for Event Info.